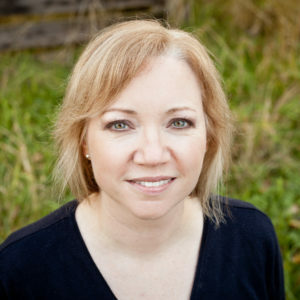 My name is Kelly Kavanagh (MA, MEd, R.Psych) co-owner of Richmond Couples and Child Counselling (RCCC), located directly across from the Richmond Hospital. I am a psychologist working exclusively with children, adolescents and families in need of help. Before opening my private practice, I worked in Richmond as a Mental Health Therapist at both the Richmond School Program (RSP) and the Child and Adolescent Program (CAP) and have over 15 years of experience in mental health with children. As I am a Registered Psychologist with the College of Psychologists of BC, my clients can use their Extended Health Benefits to get reimbursed for the cost of counselling sessions. I work exclusively with children and adolescents (ages 3-19) around such issues as: school related problems; ADHD & ADD; behavioural support; separation and divorce; step-families; social skills; anxiety; phobias; OCD; depression; abuse histories; trauma and debriefing; grief and loss; and parenting concerns. I use Cognitive Behavioural Therapy, Graduated Exposure Therapy, Play Therapy, Sand-tray work, and Art Therapy to help children express themselves, problem-solve, and combat rigid or unhealthy thoughts or beliefs, and make new meaning of traumatic situations. During family therapy sessions I advocate for the needs of children when parents are trapped in divorce or separation proceedings and offer parenting strategies to deal with diagnoses that impact the whole family. I have successfully treated children with a variety of issues as an Alcohol and Drug Counsellor, a Child-Abuse Treatment Counsellor, a Brief-Intervention Counsellor, a Mental Health Therapist in the community, and a crisis response therapist with the Child and Adolescent Response Team (CART) in Vancouver. These work experiences and my work with RSP and CAP have allowed for lots of experience collaborating with school staff, classroom teachers, school counsellors, occupational therapists, speech language pathologists, psychiatrists and paediatricians to assist children with mental health issues. My additional training as a teacher and special educator helps direct my work with children struggling with ADD or ADHD and other school related issues and helps me understand the constraints of the classroom environment. 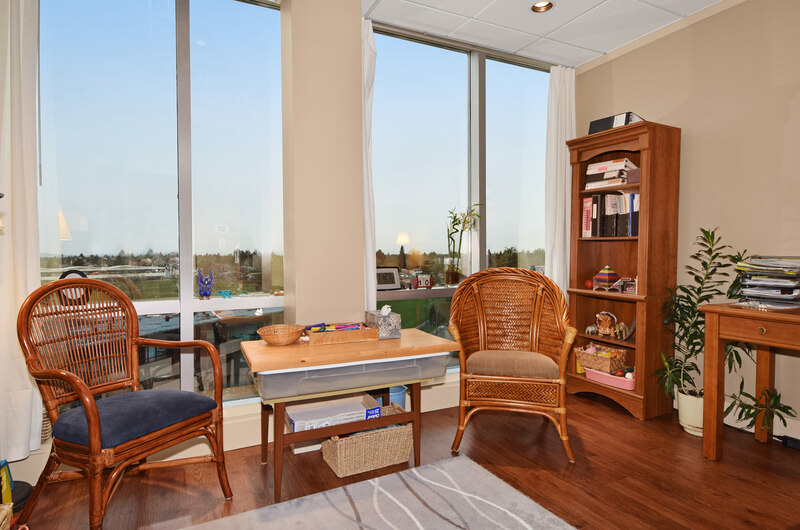 In my private practice at RCCC, I work very closely with parents to make sure that we set up an environment where children can have the best chance of academic, social, and behavioural success and a harmonious, happy and loving space at home for all family members. If you have any questions about how I could help you and your family, please contact me by email or phone. I would be happy to talk with you about the services I provide, my fees or any other questions you may have. I would be delighted to get the opportunity to work with you and your family and help put your child(ren) on the path to a happier and healthier childhood. If you have any questions, please contact us or book an appointment with Kelly today.